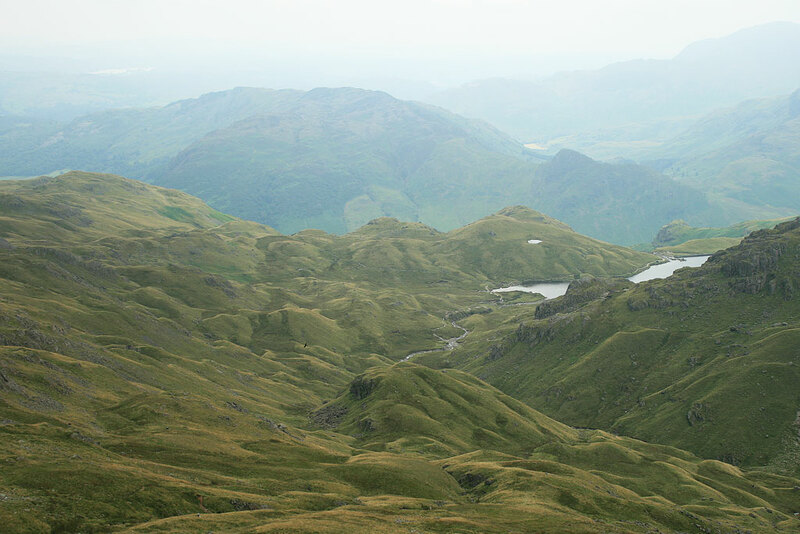 Set in the beautiful surroundings of Ullswater lake, one of the most beautiful of all the Lake District lakes, with an elevated position on the northern shore of Ullswater with panoramic views. 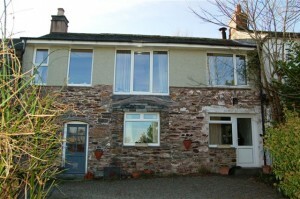 This comfortable and cosy holiday cottage provides ideal self catering accommodation for couples, walkers and families. The cottage is surrounded by fields and has lovely views of the surrounding fells. Keswick is just a 20 minute drive away with its bustling town centre. There is boating upon Ullswater lake and outdoor activities locally. You are also only 10 minutes drive from Penrith for groceries and shopping. There are walks from the door of this Ullswater cottage and it is less than a 10 minute drive to Aira Force and with Pooley Bridge under a 5 minute drive away. Two bedrooms, double and a twin. Bathroom with separate shower cubicle and bath. Use of garden area for barbeque and private parking. £590 Peak Season Bookings now being taken for Christmas and New Year – Deals available please contact James on 07790 799 865 to discuss. To enquire and book this beautiful Ullswater Cottages please contact the owner.